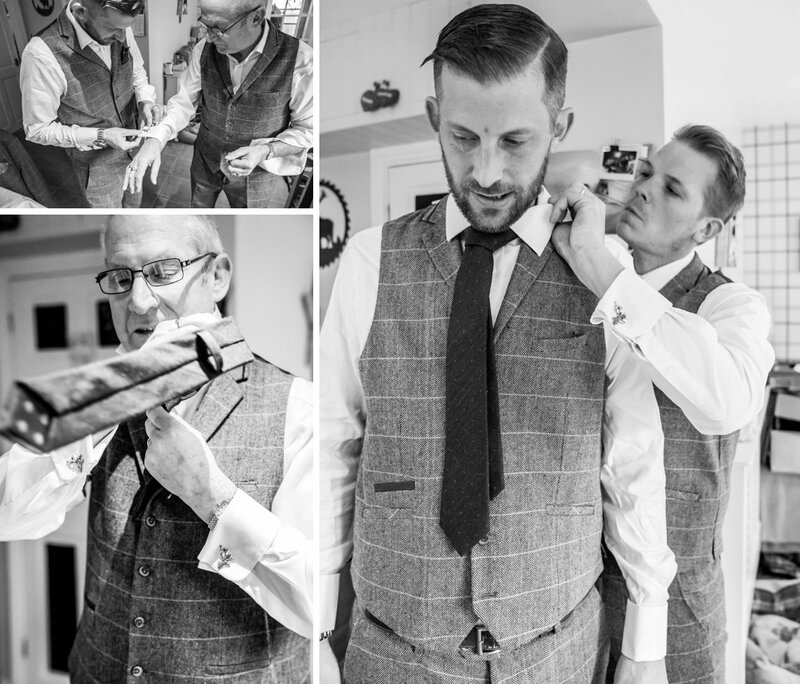 I can't WAIT to share with you photos of the groom getting ready at The Great Tythe Barn Tetbury. 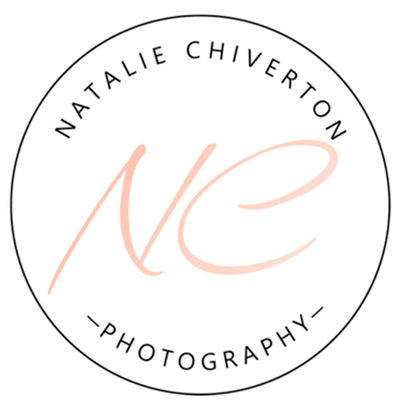 I was second shooting for another photographer, so part of my job was photos of Simon on his wedding morning. 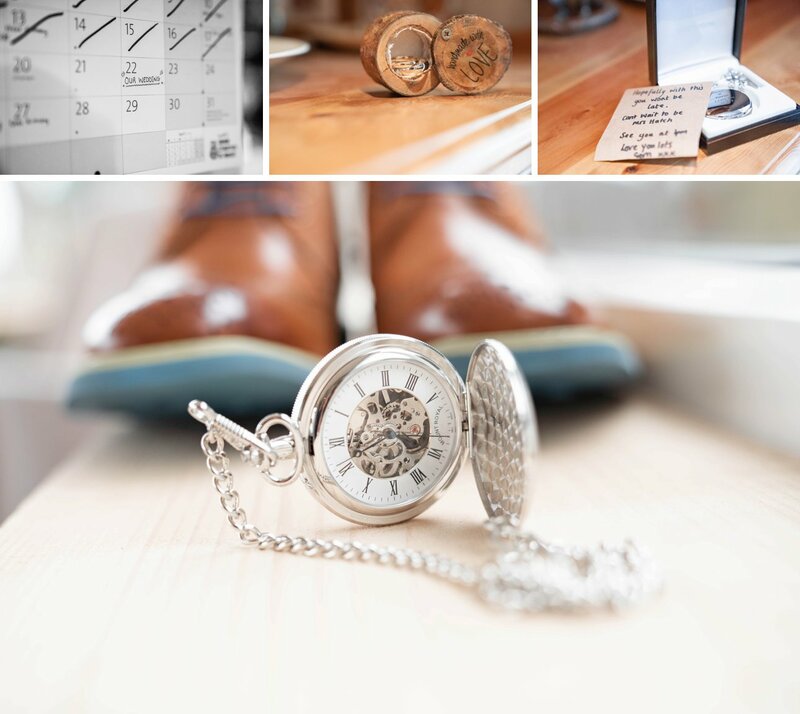 We started with details - the wedding rings, a calendar marked with their wedding date and a stunning pocket watch from Simon's bride Gemma so he would be on time for their ceremony. 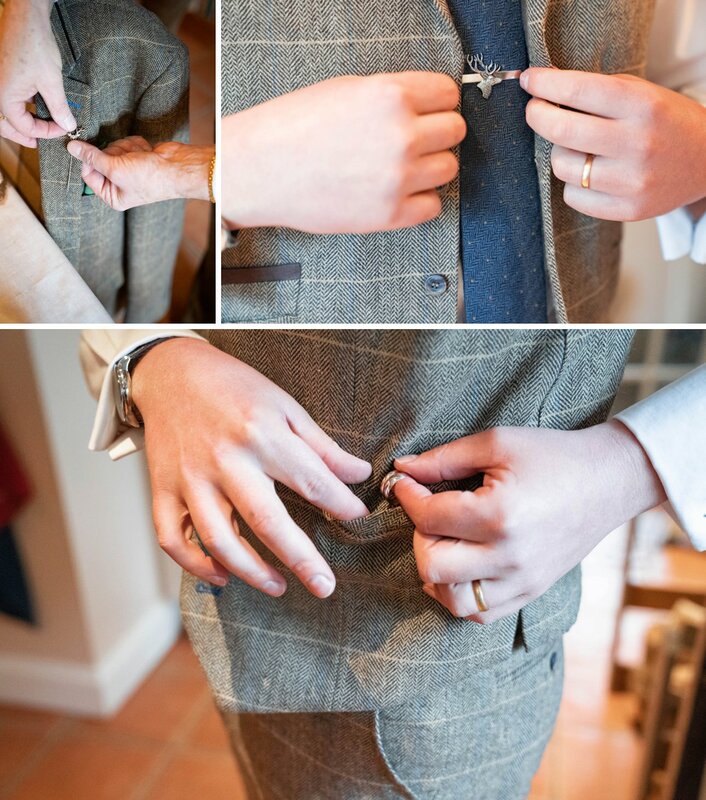 Once I'd captured these wedding details, the chaps got their three-piece tweed suits on, double cuffs and all. Good to know the wedding rings are safe! 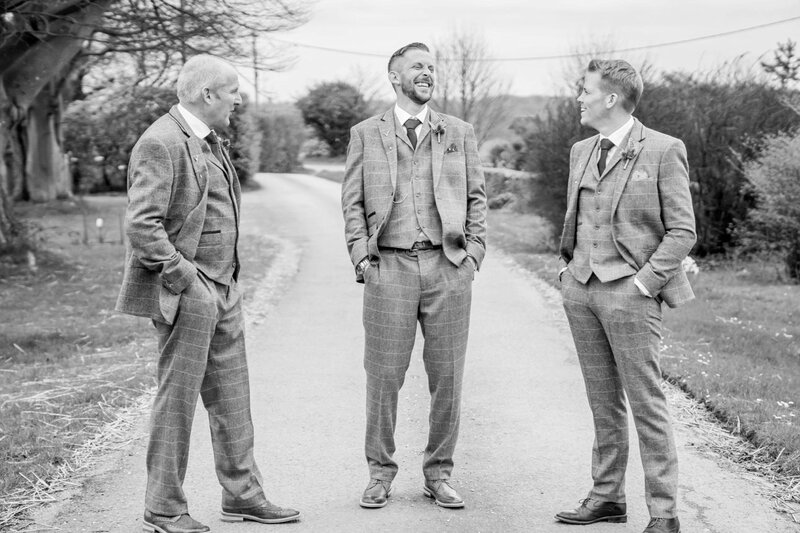 Simon and his guys were pretty relaxed for their portraits! They look jolly smart too. 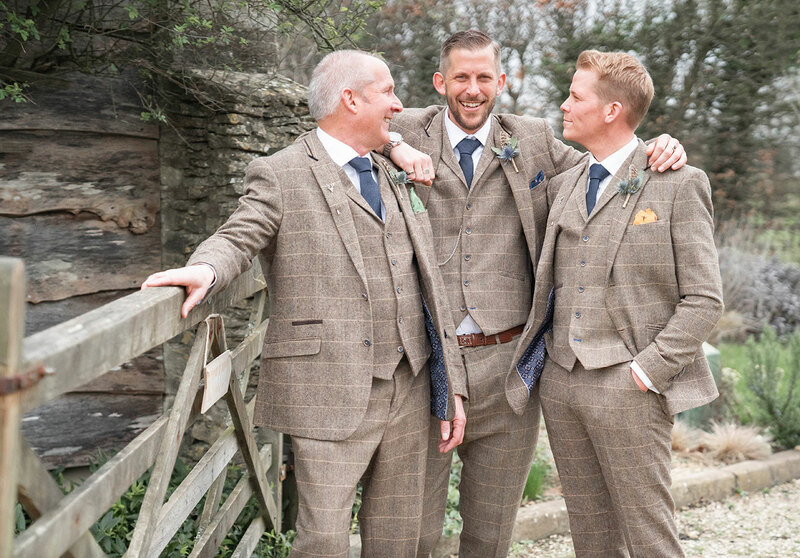 A rustic wooden gate is always a great place to lean for lifestyle portraits of the groom about town, including his brand new fob watch. 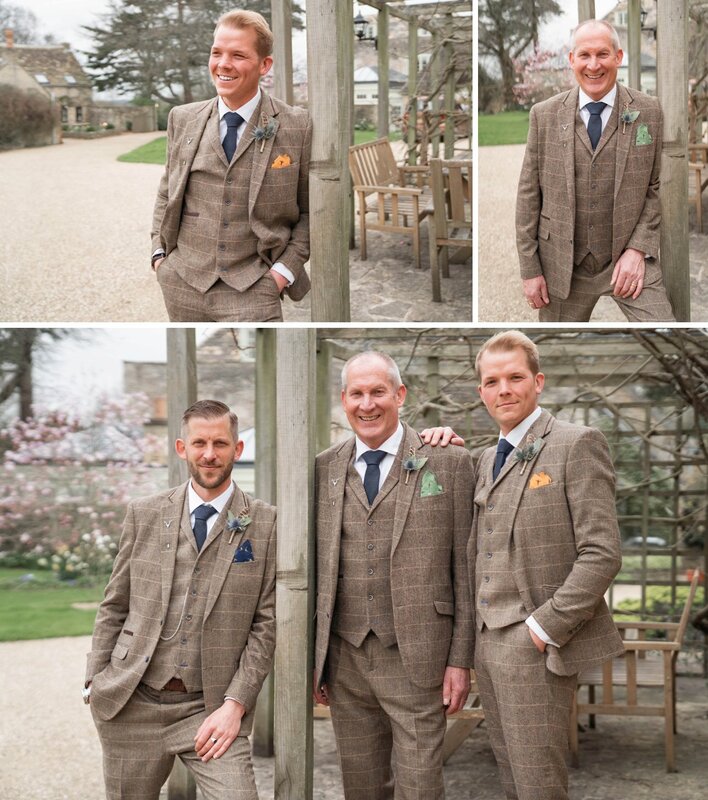 Here are all the best guys together, ready for Simon's wedding day at the Great Tythe Barn in Tetbury.